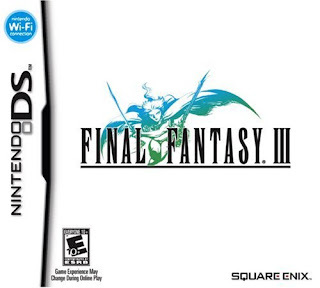 Final Fantasy III is one of what many consider to be the classics for RPG genre games. 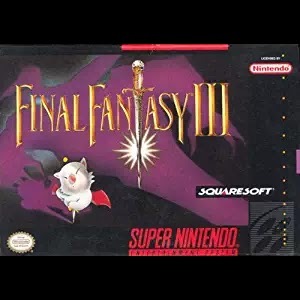 Released as Final Fantasy III for the SNES in 1994, it is actually the 6th installment of the immensely popular Final Fantasy series produced by Squaresoft. The game takes place about 1000 years following the ending of a great war called "The War of the Magi" which removed magic from the face of the world. Joining forces with him are a few other military style villains with lesser roles and even a few NPCs who get involved. There are many plot twists that include cut scenes involving characters that allow the player to have a "real-time" feel with the story. The characters have "expressions" that while being very basic, convey the general theme of each scene to the player. In my opinion, this game is perfect for the player who wants to see some of the best the SNES had to offer in terms of RPGs. There are a multitude of side quests in the game that vary in difficulty from easy to difficult in terms of time and involvement to complete, and the level of commitment necessary to complete the game can vary between 25 hours. To just finish the core storyline of the game, can be up to 100 hours give or take. This is if you want to obtain what is called a "complete" gaming experience meaning gathering all of the most powerful weapons, armor, and magic, and also leveling characters up to maximum levels. The characters in Final Fantasy 3 offer a host of clever individual attacks. Each character has his or her own special talents and the player can choose to utilize each character's talents or can just ignore them. An essential part of each Final Fantasy is magic, and this game is no exception. There are a multitude of magics available to the player to use, each one learned from equipping certain Espers. Here's where the game shines. The score is enormous! 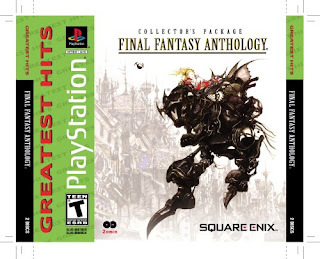 Created by the world-renowned Nobuo Uematsu, there are at least 100 different songs in the game (including renditions of the main theme) and also includes a scene with one of the earliest examples of voiced "singing" in video games. The songs feature 128 note polyphony and a beautifully detailed musical story. Because the game's dialogue is text based, the music allows the player to get involved on a more emotional level with this game and the characters than many other games out at the time. 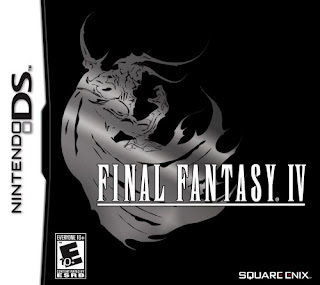 There are very few games that can be left to sit for years on a shelf and then picked up and played again with the same level of commitment and enjoyment as Final Fantasy III. The game is just as much fun the every other time through as it was the first time through. As a matter of fact, with all of the side quests and obtainable items, weapons, armor, and magic, the game could possibly be one of the hardest RPG's created for the SNES to obtain a "perfect" or 100 percent complete game. There are always ways to expand the difficulty of the game and make each play through a unique experience. Not exactly the most cutting edge in gaming, this game has the very familiar "fight the monsters and gain levels before fighting the final boss and saving the world" theme. While the Action RPG gamer will find this game very repetitive, the fan of the Turn Based style RPG gamer will love it. 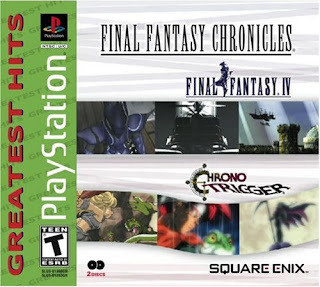 If you are a fan of the Final Fantasy series, a collector of vintage games, or a person who is interested in getting involved in the series but is worried about the complexity of the newer Final Fantasy titles, this game is for you. Final Fantasy III is great for the "old-school" player and the "newbie" alike. It has a great story, great sound, and WILL take over your life for a few days if you let it. The characters are original, have many different abilities to use, and have emotions that make playing this game really great. The NPCs seem to have more of an impact in this game as opposed to most and the main characters are some of the most imaginative I've ever come across. The towns are sprawling, the graphics are engaging, and the sound is rich and vibrant. The story unfolds well, and from the opening scene, most players are hooked. The enemies are varied and numerous and the bosses difficult while not being impossible. I highly recommend this game to anyone who owns a SNES. Pokemon Go is not fresh news. It has become one of the top rated and most popular games world-wide. What really is this craze and crave for Pokémon Go? 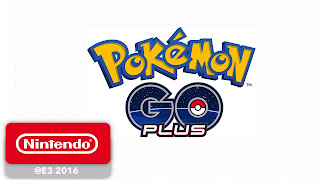 The popular Nintendo-built Pokémon which exploded in fame around the late 90s, has revived the game world with its latest GO version, and is taking the world by storm. The Pokémon Go is apparently one of the series largest admittance into the mobile gaming. It is obtainable for a free download on Android and iOS. The game's fame at the moment is comparable to that of Twitter's daily active users on Android. Pokémon Go is a game which utilizes a person's phone's GPS and clock to sense where the game player is within the game, and then conjures a Pokémon to "appear" around you within your phone screen. It is your mission to proceed in catching them. The Pokémon series and games happens in a world inhabited by strikingly powerful monsters. These game monsters can appear as rats, dragons, snakes, birds, eggs, trees, dinosaurs and even swords. As you move within the game, several forms and numbers of Pokémon's will appear randomly near your location and your phone's time tracking. The main goal of the game is to inspire you to trip around the real world to catch a Pokémon while within the game scene. By utilizing your phone's capacity to track time and your location, Pokemon Go mirrors what it would be like if the monsters really were wandering around. The monsters must be caught and collected. The principal entry of Pokémon games started with 151 creatures. However the catalog has since evolved to more than 720. With the Pokémon Go, only the original 151 creatures are accessible. Pokémon Go is now fulfilling the fantasies that Pokémon fans world-wide have had since the game's first launch. It is a hot game for adventurous game players, and is one of the free trending games currently available. Fans should play now if they haven't yet. 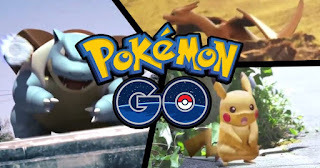 Further than attaining childhood dreams, Pokémon Go is everybody's intro into a new kind of game that connects the real world with a virtual one which is also referred to as Augmented Reality. Why play this game? Since everyday activities can get boring, it can get better by spicing it up with the new craze, Pokemon Go! Are you a Pokemon fan? Why not download the free Pokemon Go app now available on your phone at Google Play store? New e-books for training and tricks are now available at amazon.com.